It goes without saying that we like, no, love austere techno around these parts but sometimes austerity becomes a little… wearing. It’s those producers who can bring a sense of subversion to the rigid, unyielding sonics and bruising timbres that really catch our attention now (see also the Fifth Wall stable). The pairing of London-Berlin transplants Tommy Four Seven and One Million Mangoes founder Alain as These Hidden Hands exemplifies the latest wave of the new brutality. Friends in the UK before they made the move to Germany, the project renews the junglist rhythms of their youths with touches of nineties IDM and, of course, the breeze block industrialism that Tommy Four Seven was releasing on CLR way before severe techno was de rigeur. This month, a cache of artists began the task of remixing their excellent self-titled debut, with Remixes I presenting de- and reconstructions by Marcel Dettmann, SHXCXCHCXSH, and Old Apparatus. On December 2nd, the second instalment is released, and we’ve got the exclusive premiere right here. On it, Uwe Schmidt in his Atom™ guise, Raster-Noton’s Kangding Ray and kindred dark spirits Ancient Methods set to work. The results, we have to say, are staggering. Be the first to hear them, above. 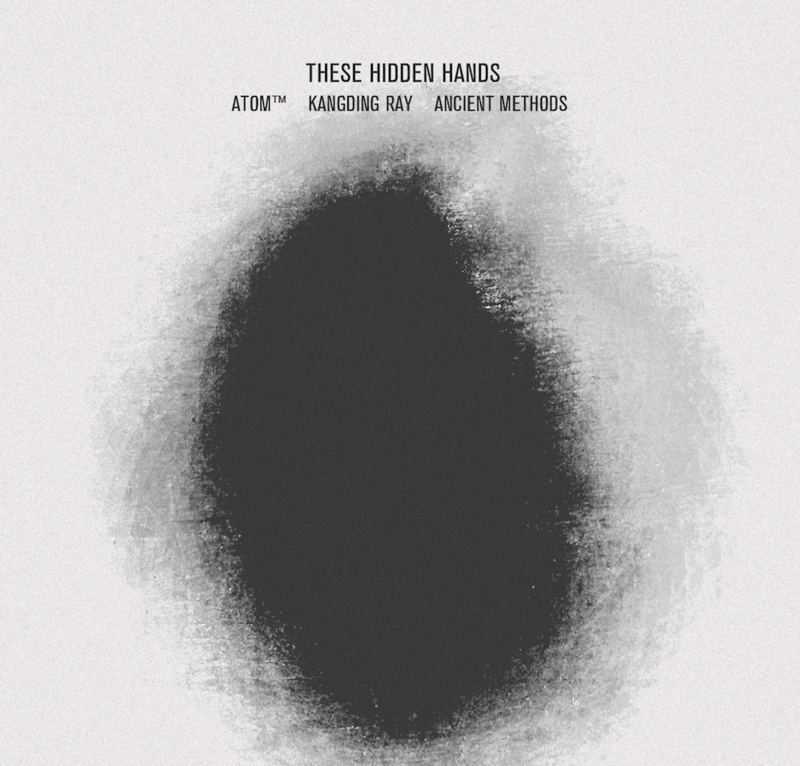 These Hidden Hands’ Remixes II is released on Hidden Hundred on December 2nd, 2013.